After graduation, Sarah plans to apply for jobs in the community health field, and she also wants to open her own dance studio and earn a master’s in public health. Eventually, she intends to apply to a second-degree nursing program and become a hospital nursing administrator. 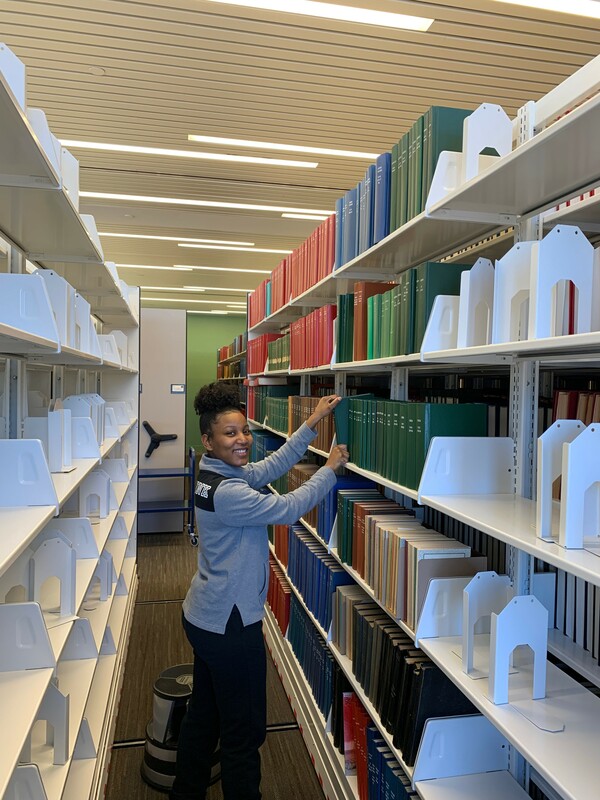 And with so much studying needed to earn two master’s degrees, no doubt Sarah’s familiarity with library resources will come in handy!